Learn how your studio, festival, foundation or corporation can build your web presence while giving back from the heart. Donate $250 or in funds, in-kind services, yoga supplies or fundraising gifts. See who’s on our Friend list. Donate $1,000 or more in funds, in-kind services, yoga supplies or fundraising gifts. See who’s partnering with Give Back. 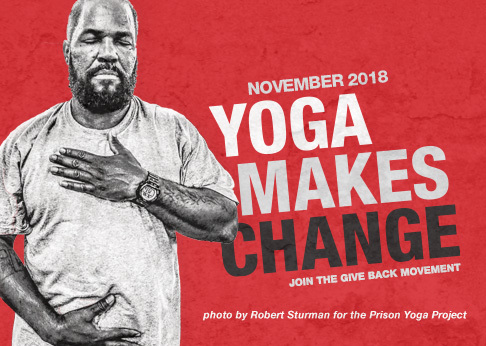 Donate $2,500 or more in funds to support our yoga service programs and operations.